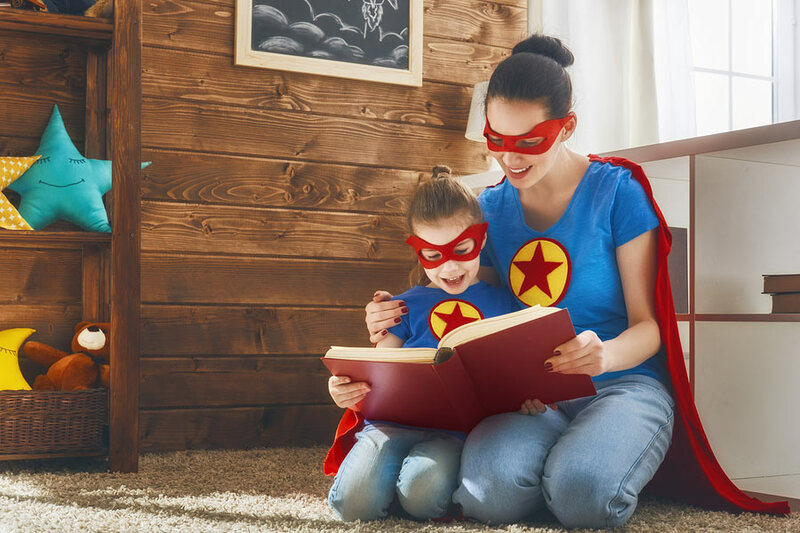 World Book Day 2018 is approaching fast and kids all over the UK and Ireland have started reminding their parents to get them a costume so they can transform into their favorite characters. Although there’s still enough time for you to buy them a ready-made costume, or even to design one yourself, you don’t necessarily have to. We’re going to share with you a bunch of costume ideas that will require very little time and efforts on your part. Really, it’s much easier than you think. Just delve into your cupboards to find the right clothes and props, and rest assured that you’ll have a great-looking costume in no time. This World Book Day, make sure your child doesn’t go out looking nothing like the character they wanted to be. Without further ado, let’s drive right in to our list of the best costume ideas for World Book Day 2018. 1. Wally: Go through your wardrobe and see if you have a white and red striped shirt/sweater for your kids. If you do, combine that with a pair of black, round glasses and a bobble hat (ideally red and white), and that’s it! If you don’t have such a sweater or shirt, you can simply take a white shirt and use a red tape for the stripes. Although it doesn’t make the best-looking costume, it does work! 2. Harry Potter: Harry Potter is one of children’s most favourite characters and it is surprisingly easy to make your kids look like him. All you need is a pair of round glasses, a white shirt and school pants, and a black cape. You can use a bit of face paint for the scar on the forehead. Finally, a drumstick (or any wooden stick) would serve as a magic wand. If you want to take it up a notch, you can print out the Gryffindor emblem and paste it on the cape. 3. Matilda: Matilda is a famous character created by Roald Dahl, and is ridiculously easy to transform your daughter into. All you need is a blue dress, a red ribbon, and a pile of books for her to carry; and there you have it! 4. The Wimpy Kid from Diary of a Wimpy Kid: This one is incredibly simple and perhaps the best last-minute choice for your kids World Book Day costume. A black rucksack, coupled with black shorts and a white shirt is all you need to transform your kid into the Wimpy Kid. 5. Pinocchio: How about transforming your kid into a classic character that children across the world absolutely love? What you’ll need for this is a yellow, collared T-shirt and a red top. Along that you’ll need a yellow hat, a red feather (made out of paper) to stick in the side of the hat, and a blue ribbon around the collar. As for the long nose, the most important part of Pinocchio, you can simply role a piece of paper into cone shape and secure it on both sides with elastic band. There are tons of other ideas for costumers but the ones listed above are amongst the most time-saving, and require very little props and clothing. Above all, these are amongst the most widely recognized and loved characters by children. When is Roald Dahl Day?